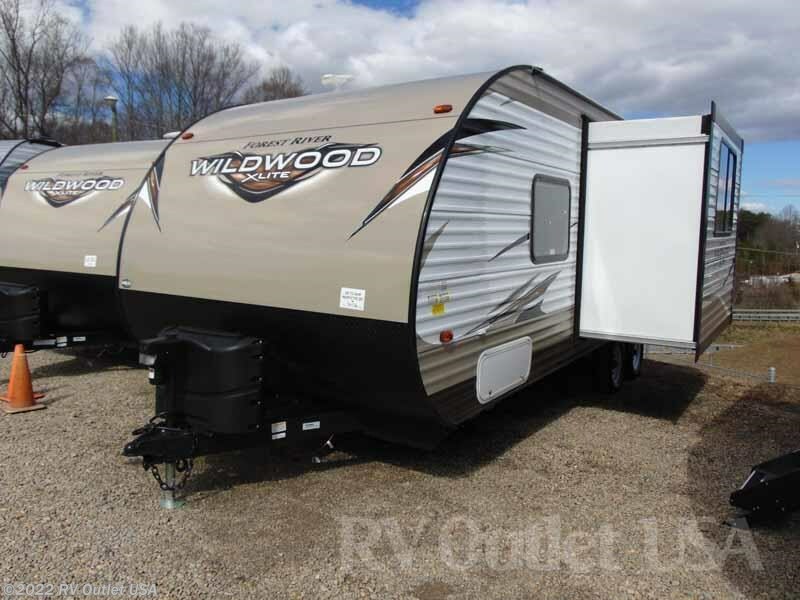 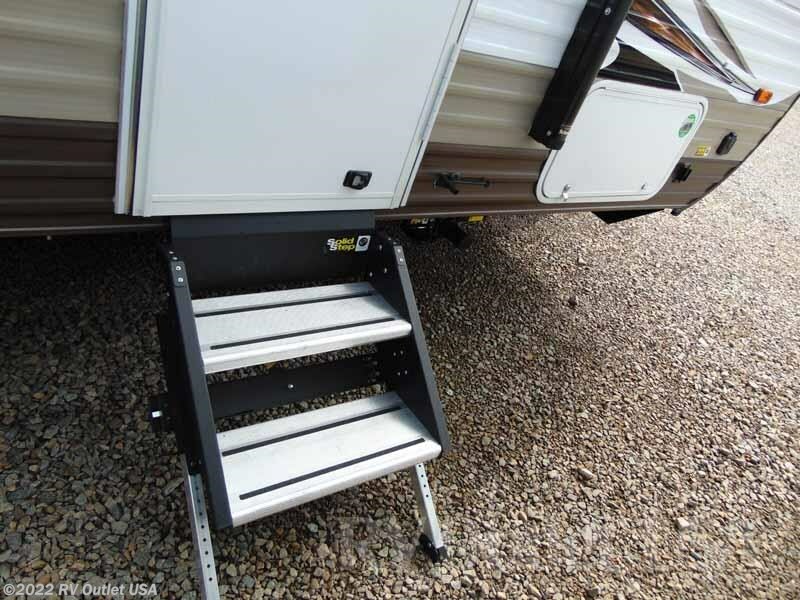 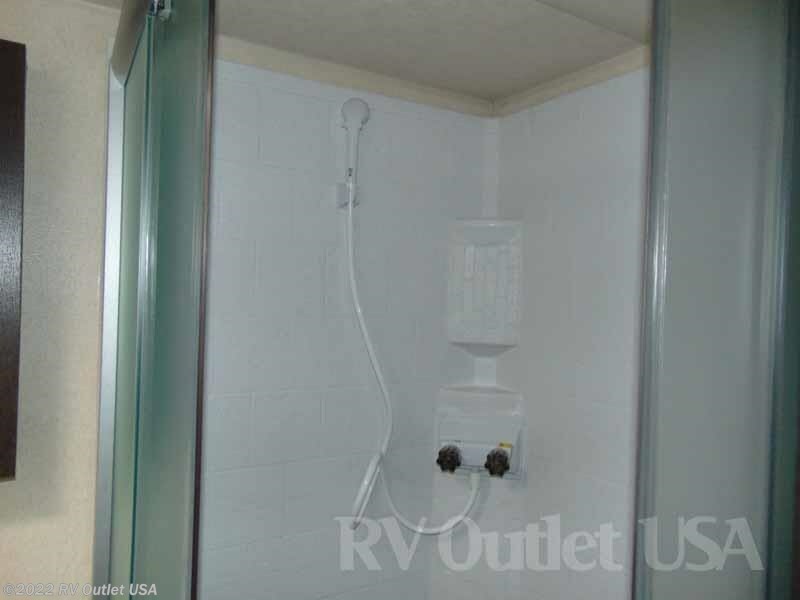 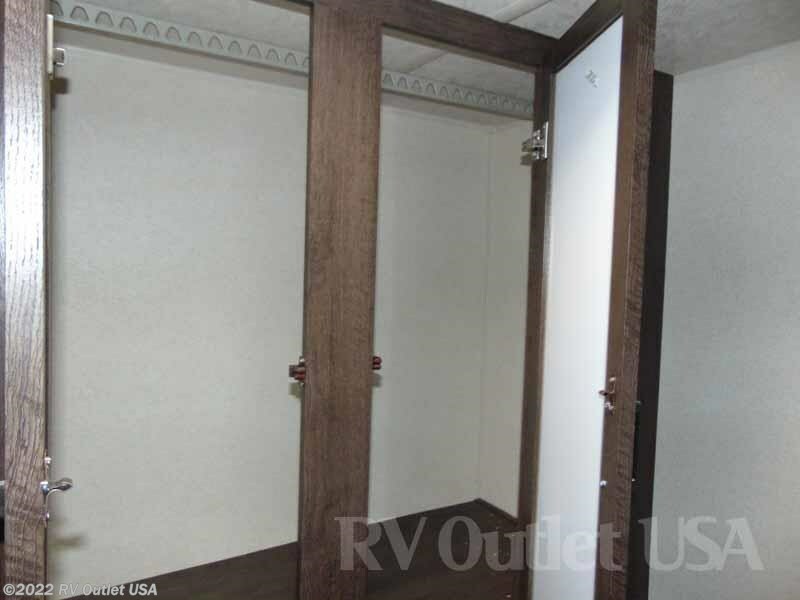 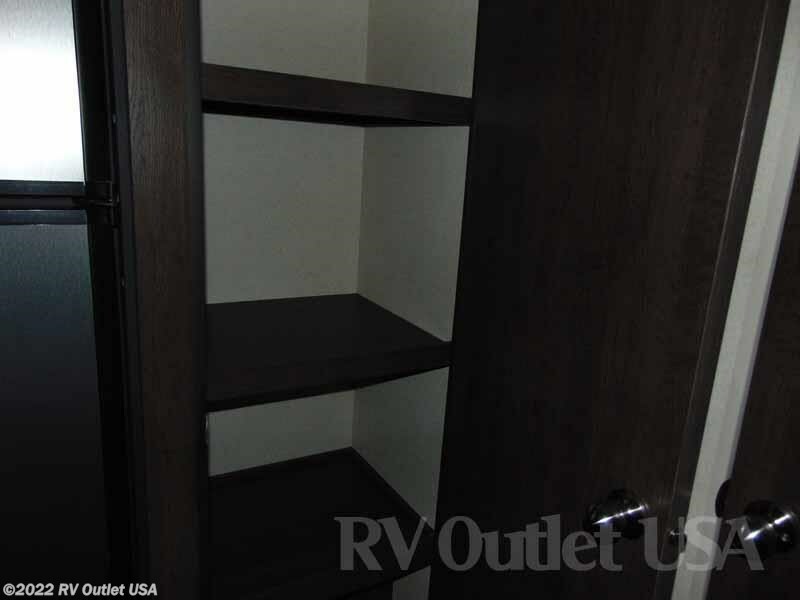 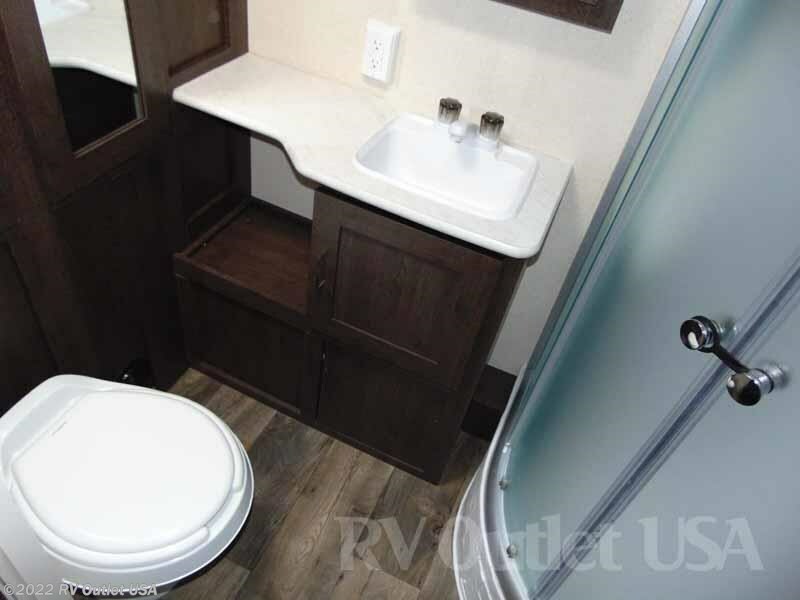 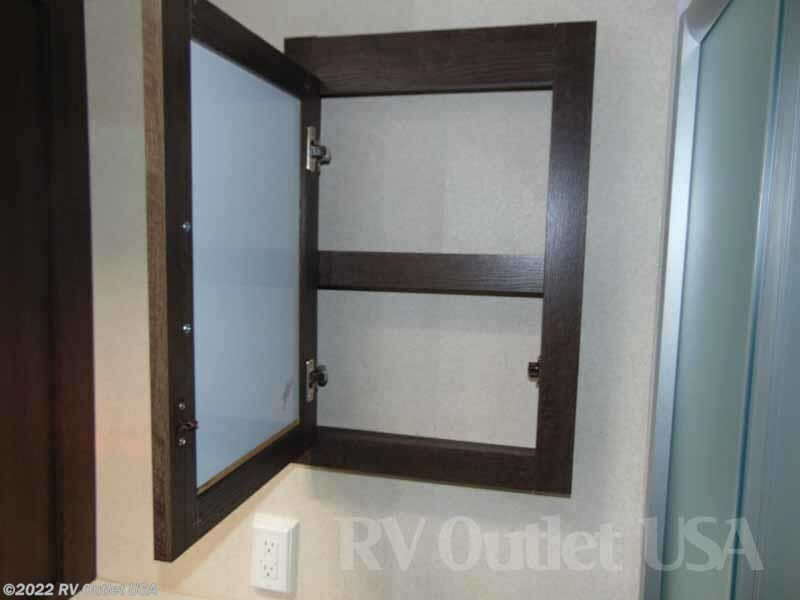 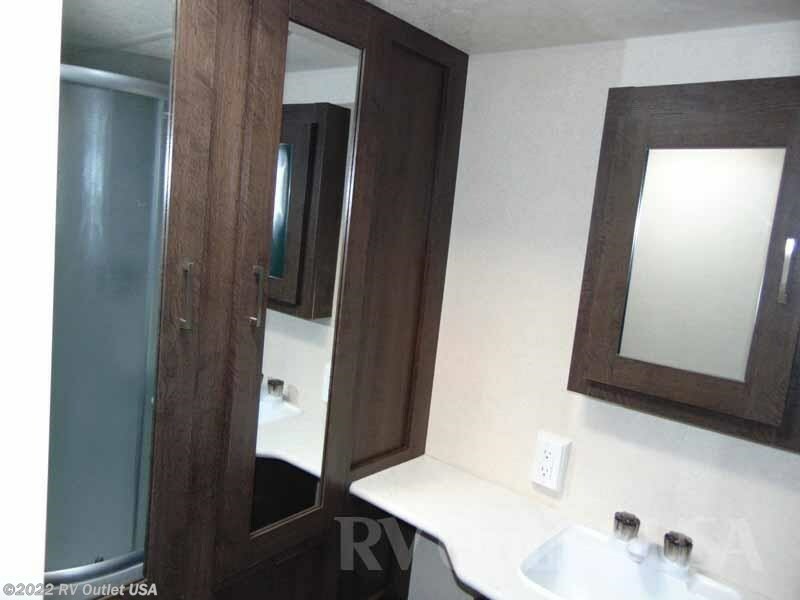 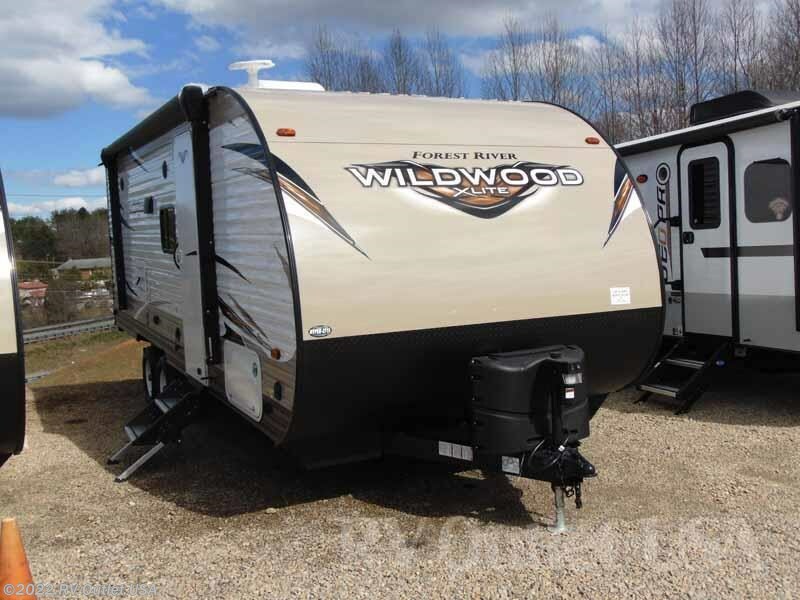 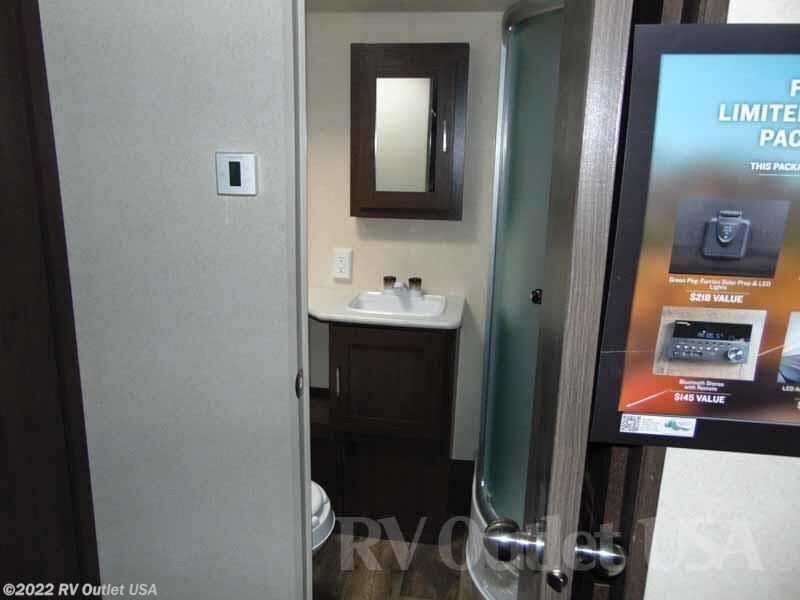 Introducing one of Forest River Wildwood's newest X-Lite rear bathroom floor plans! 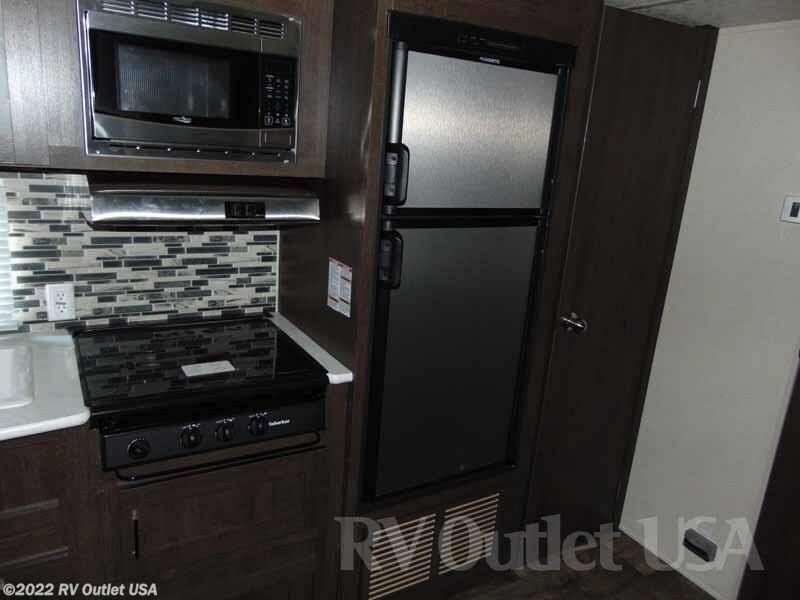 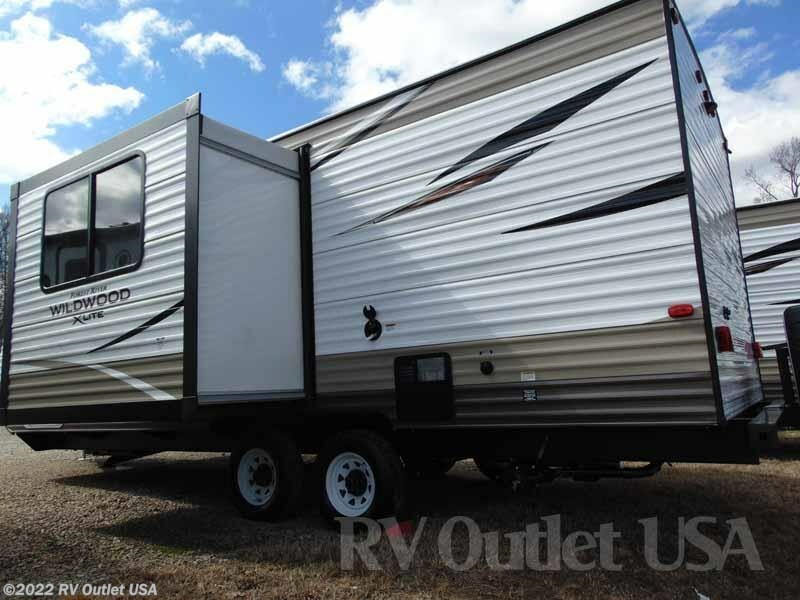 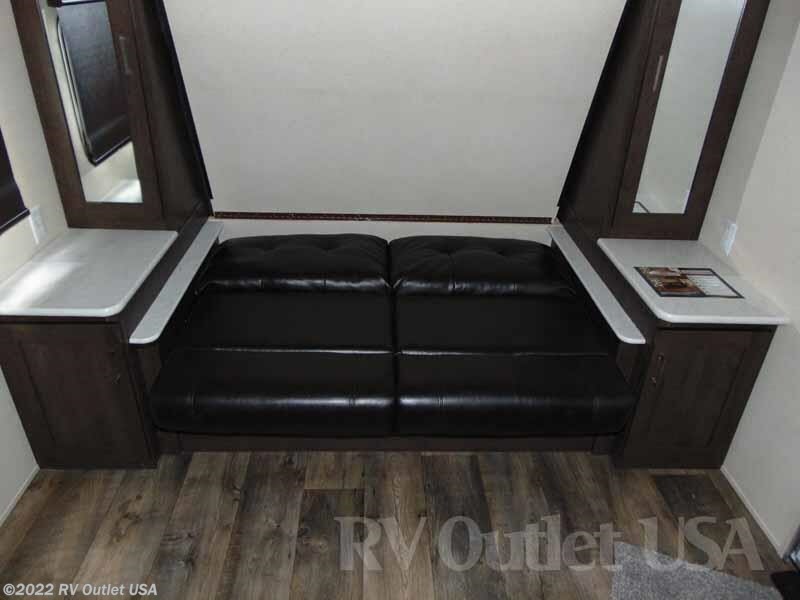 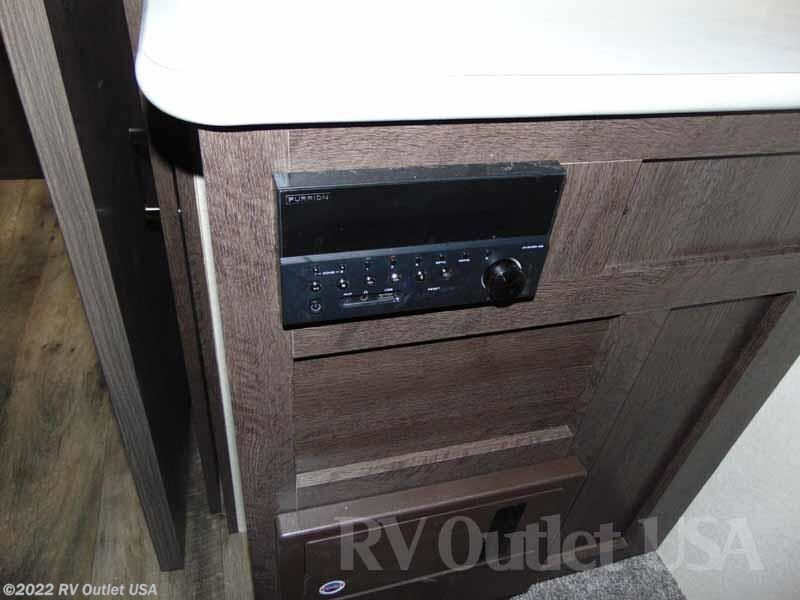 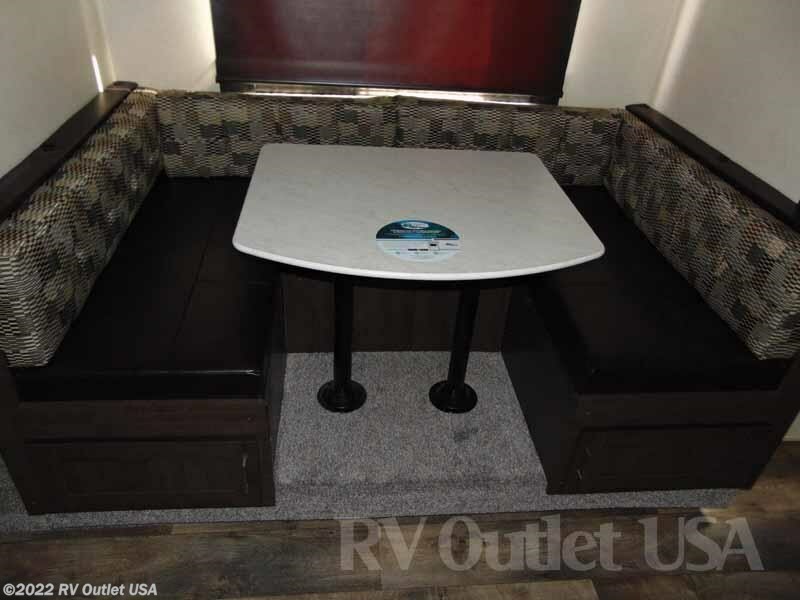 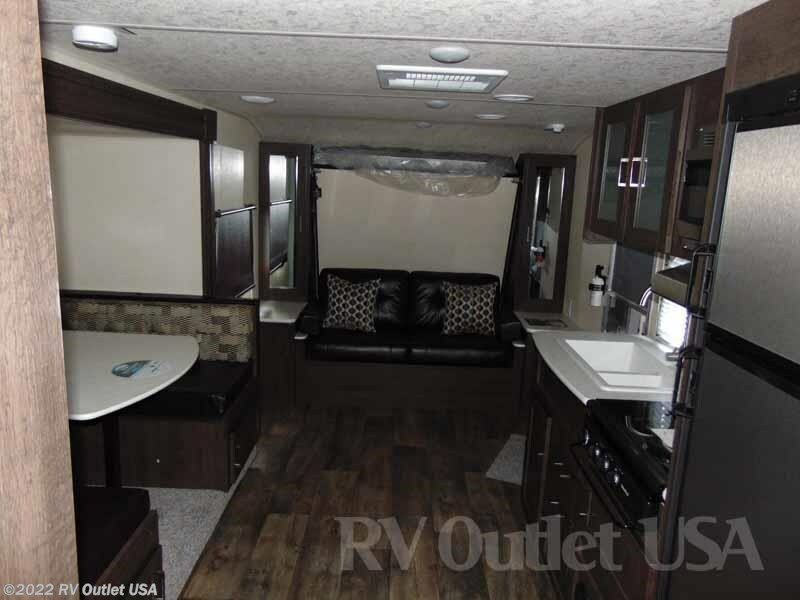 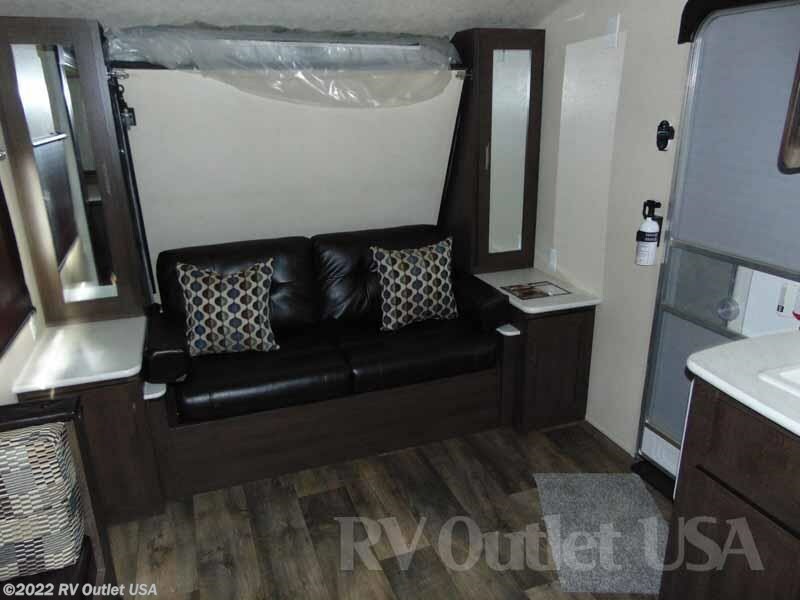 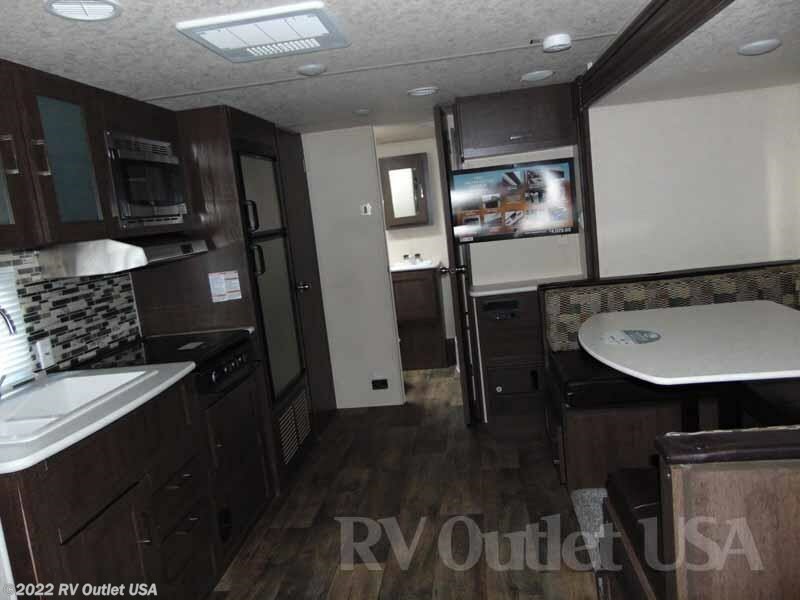 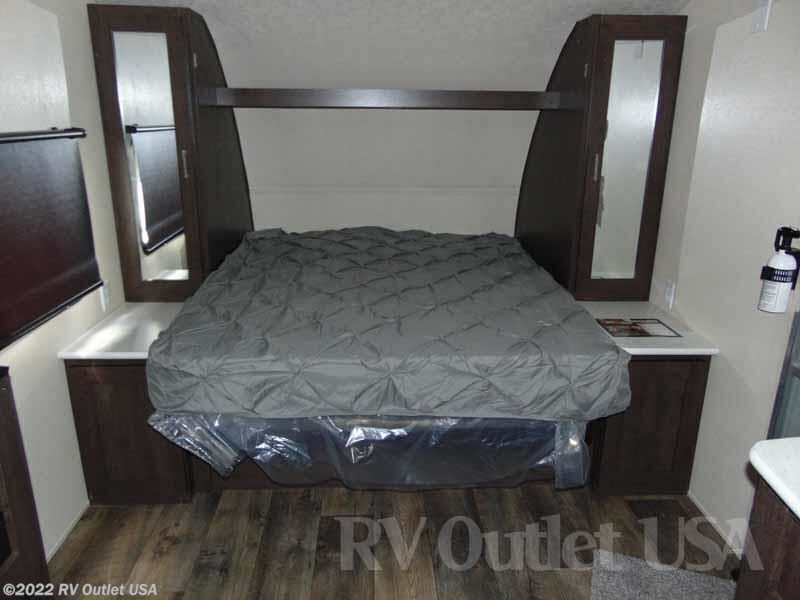 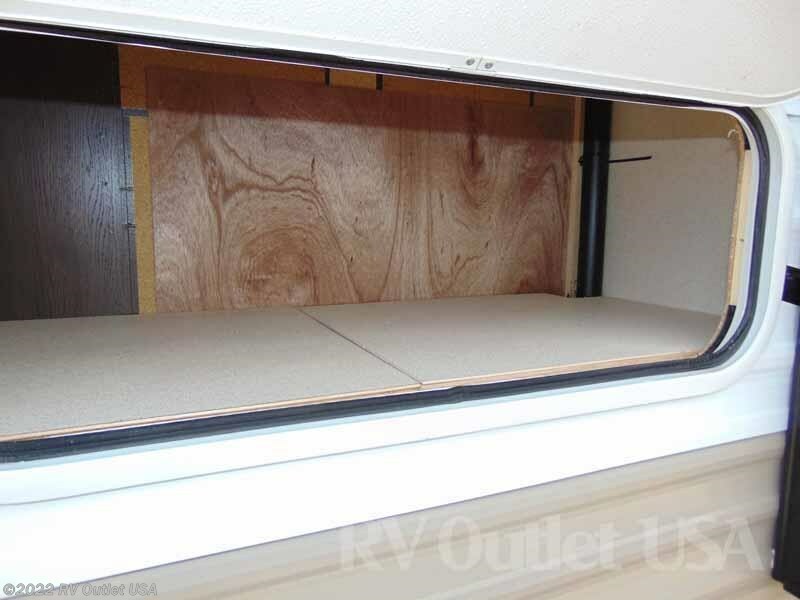 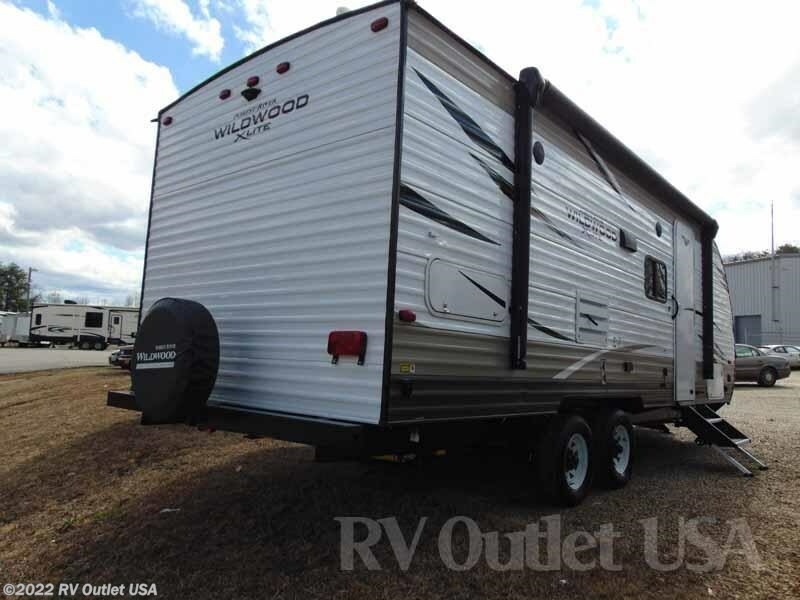 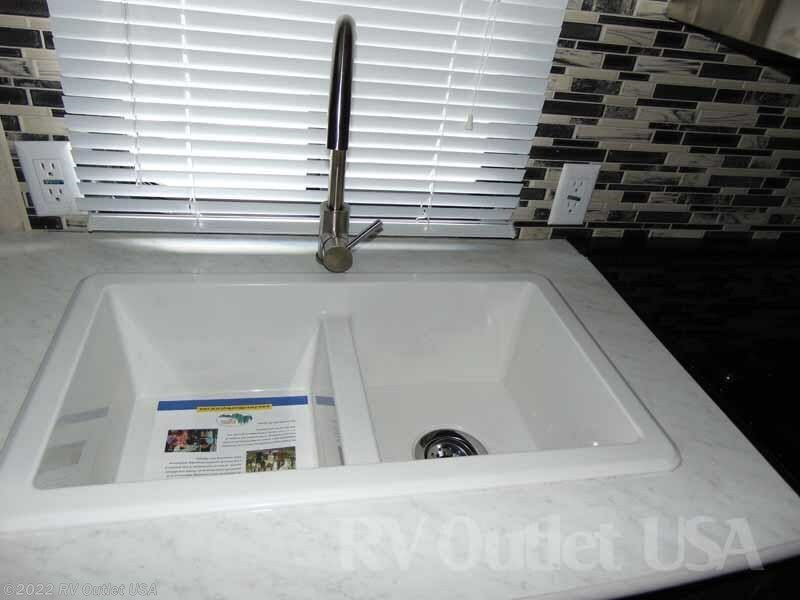 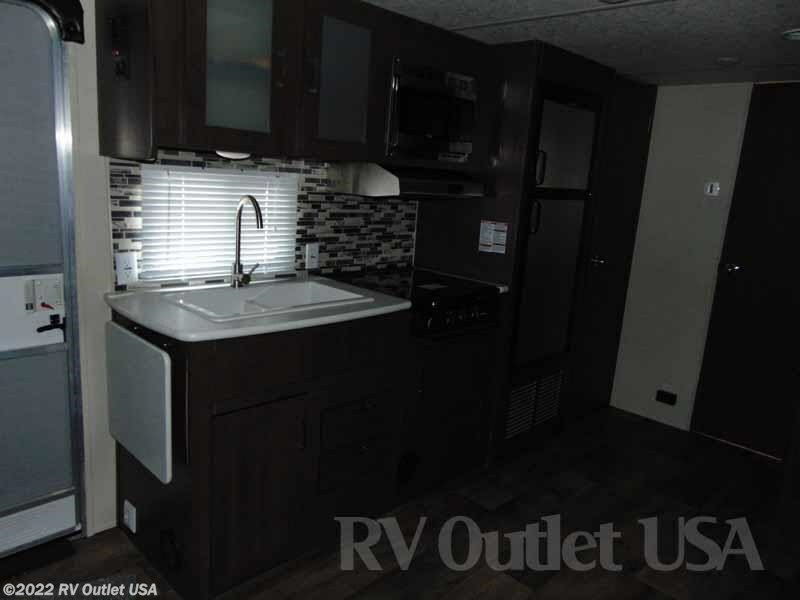 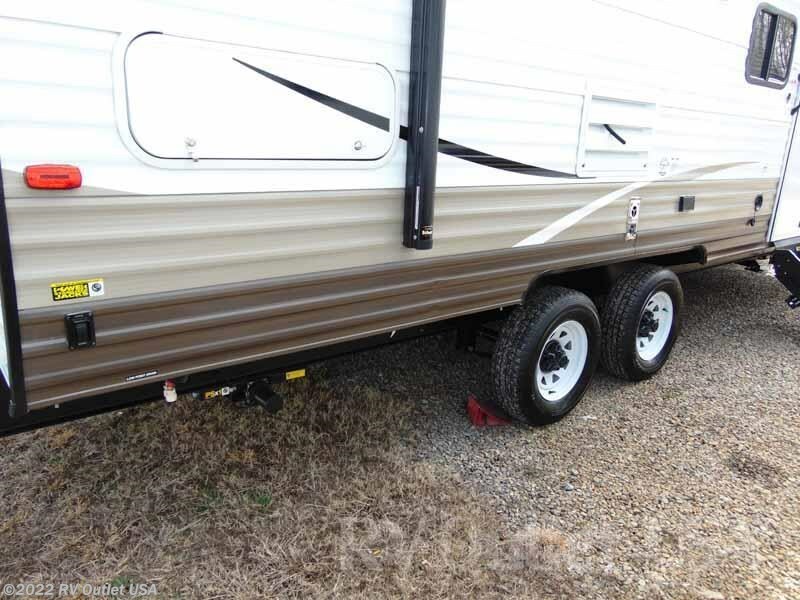 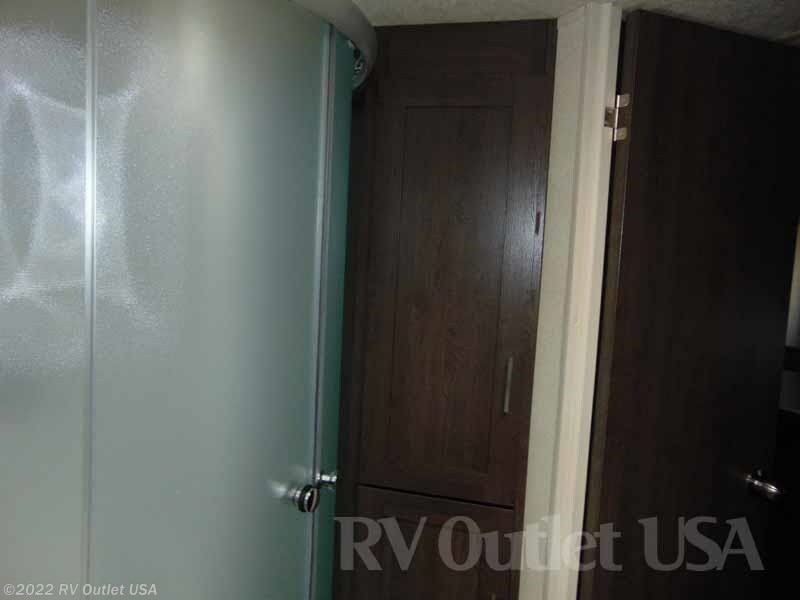 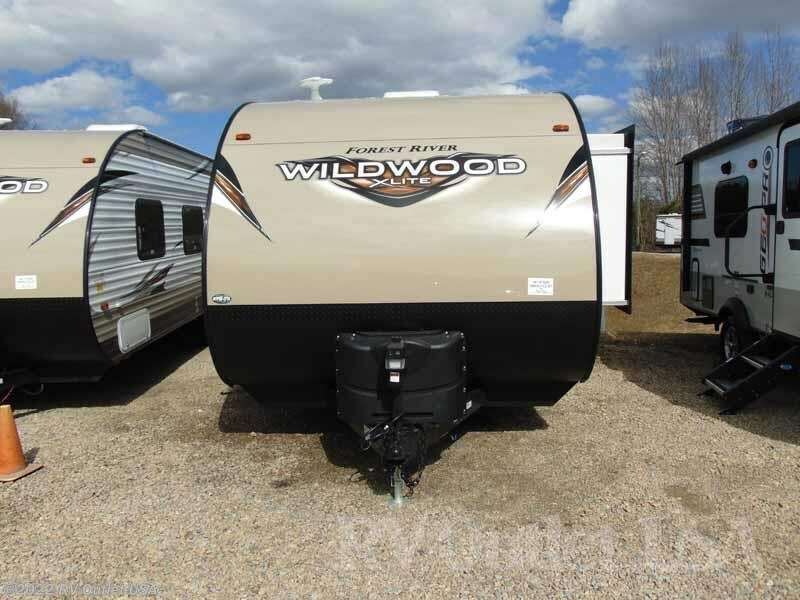 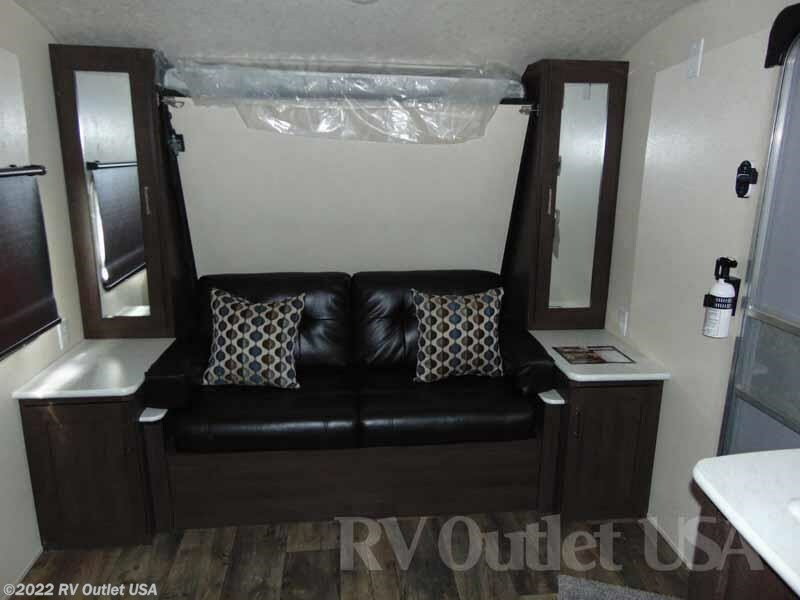 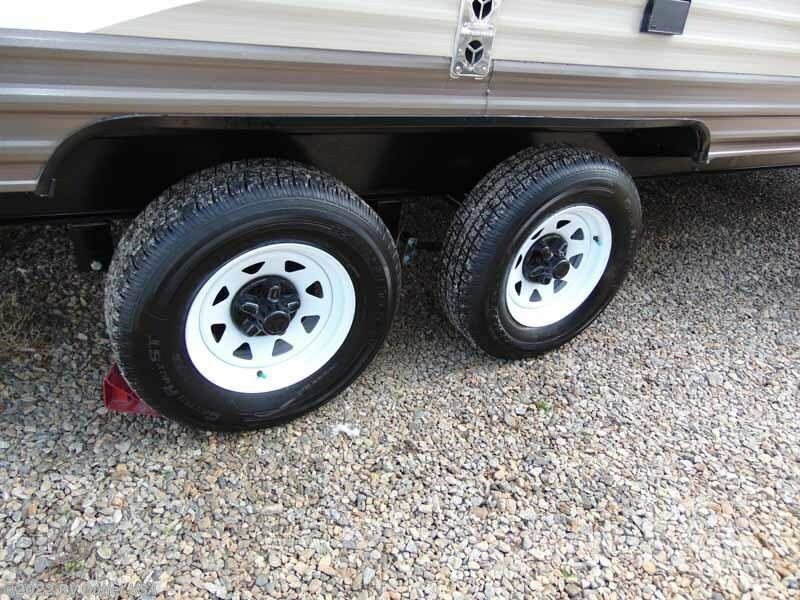 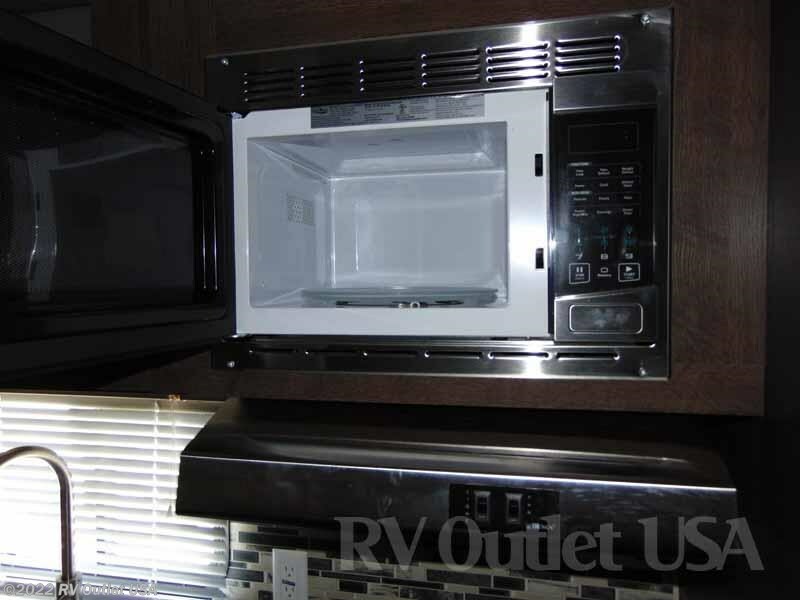 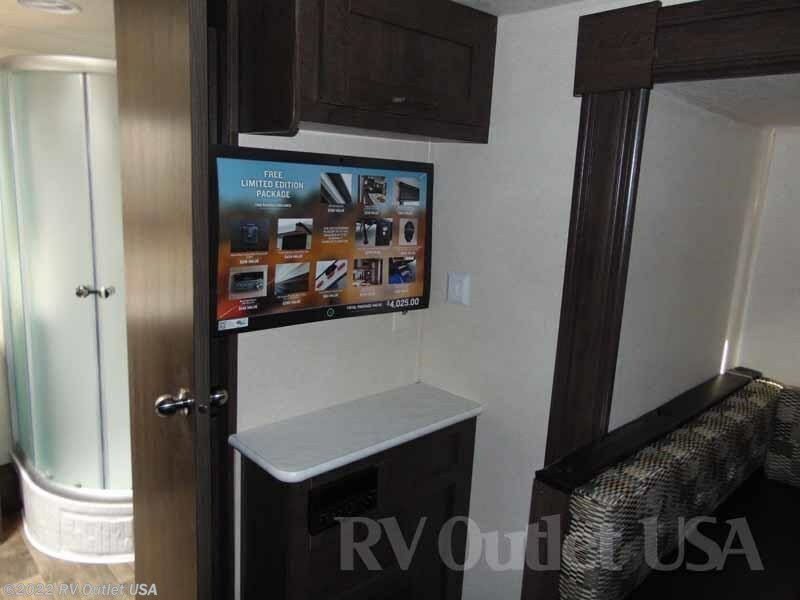 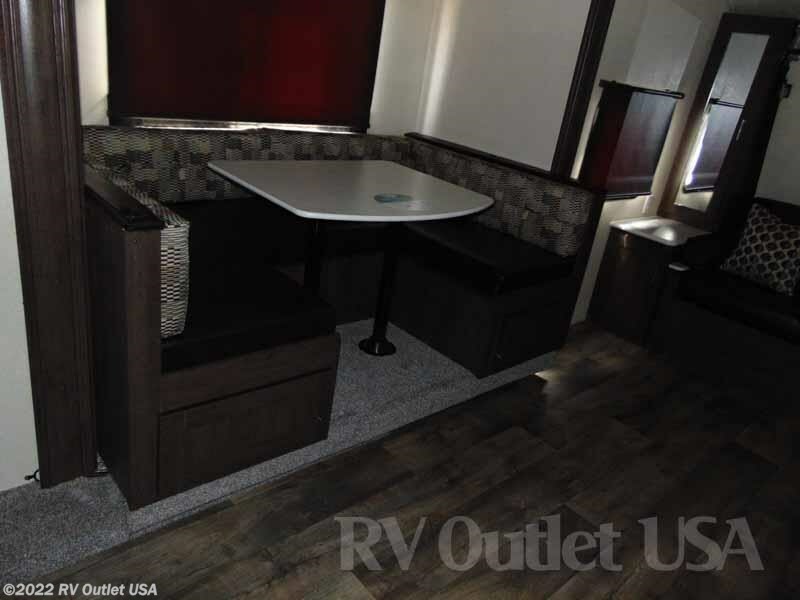 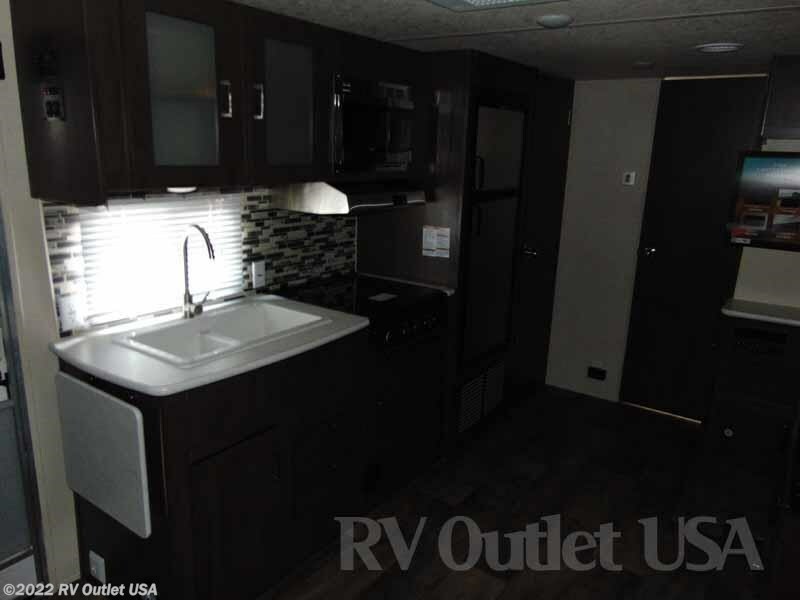 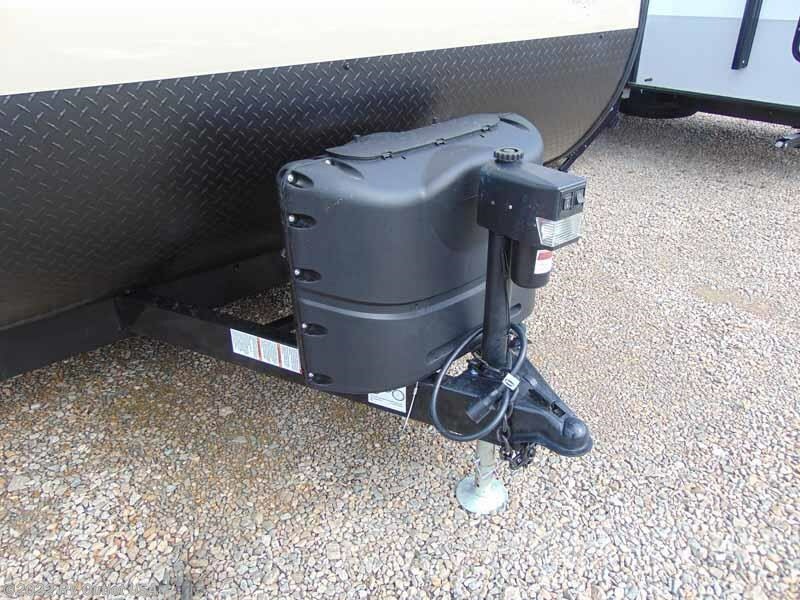 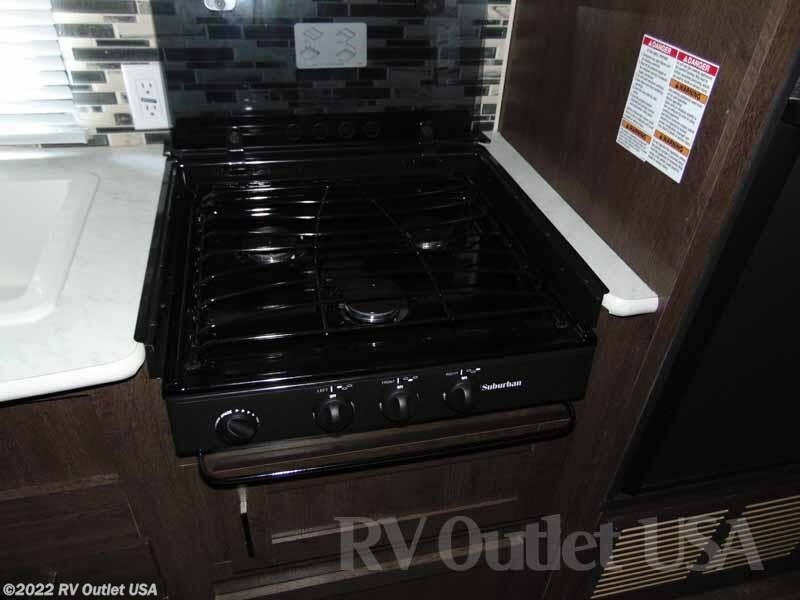 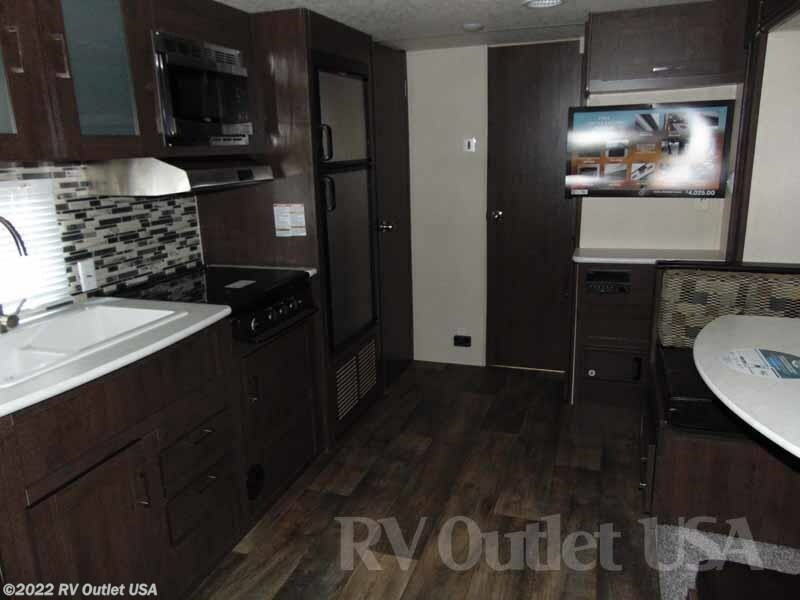 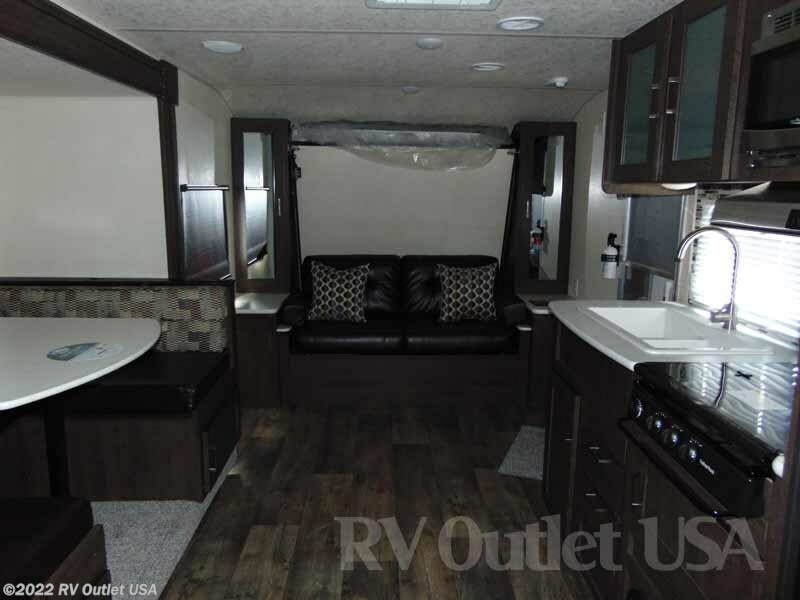 The all new 2018 233RBXL which is 26' long, weighs only 4,933lbs, it has a dinette slide, a super nice rear bathroom and will sleep up to (4) people! 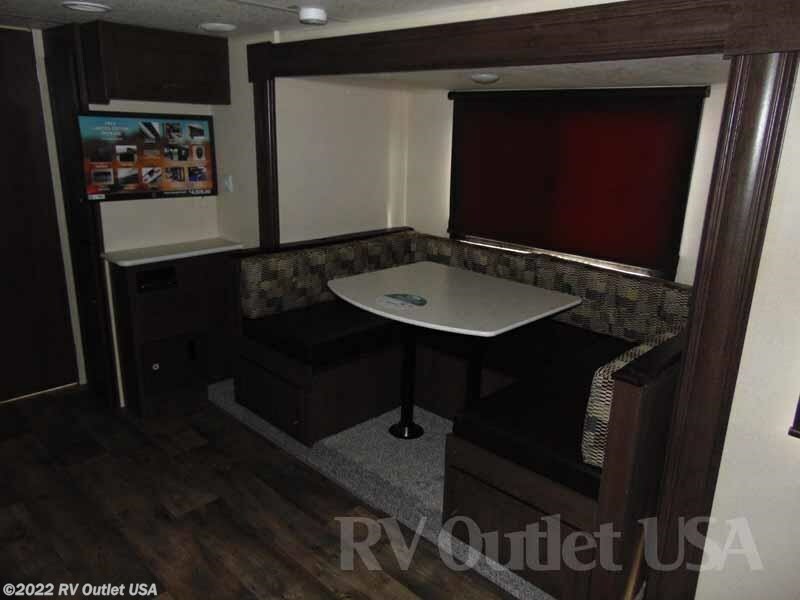 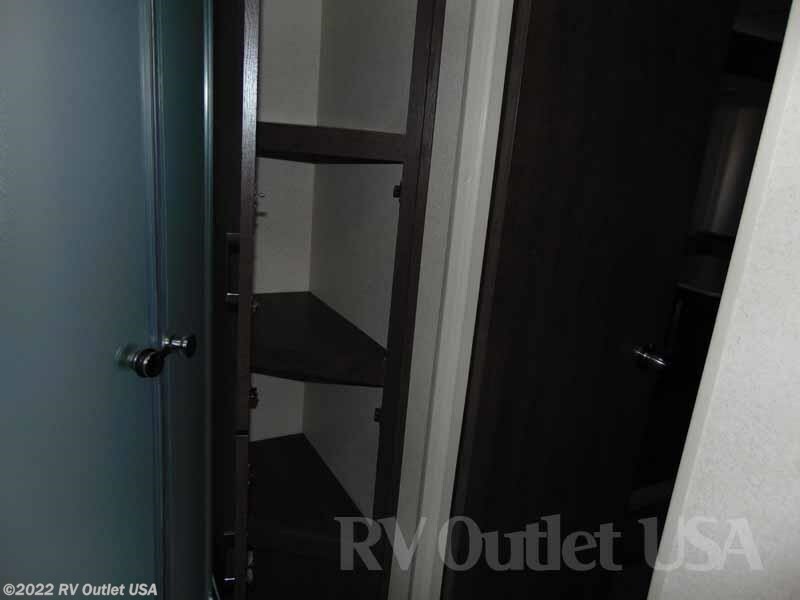 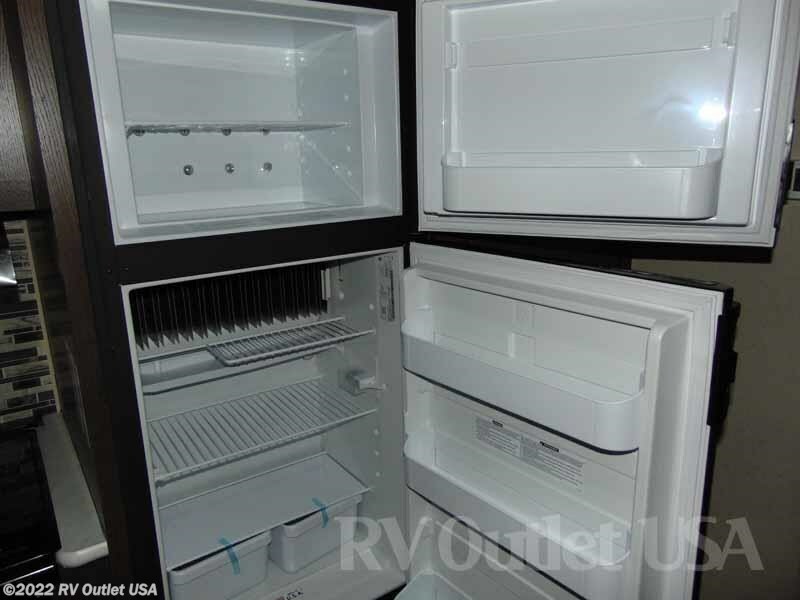 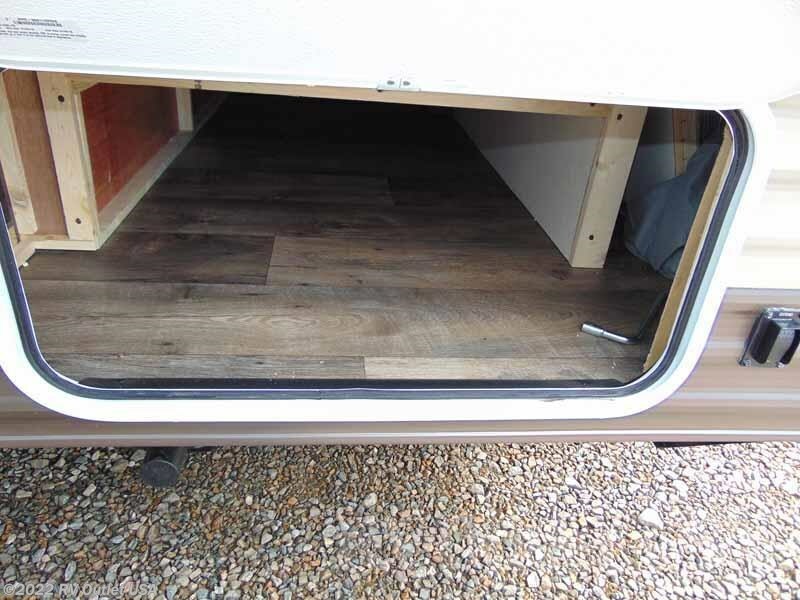 The 233RBXL is a really nice floor plan!